We know it’s more than a full time job running a successful healthcare practice. We develop effective and measurable local area marketing programs that help you reach new clients/patients and referrers. 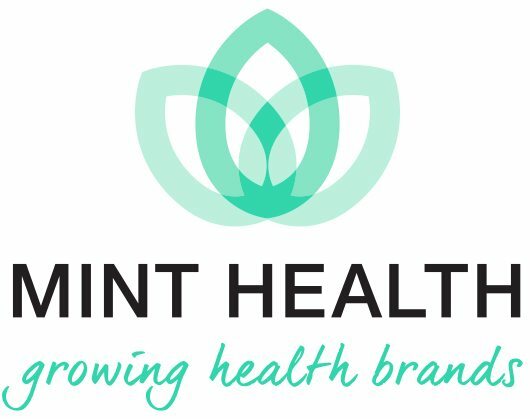 As a team of healthcare marketing professionals, we understand the professional codes and guidelines that govern medical marketing, and develop programs to increase awareness of your practice, attract, convert and retain new clients/patients and help to position you as a thought leader and authority in your field.